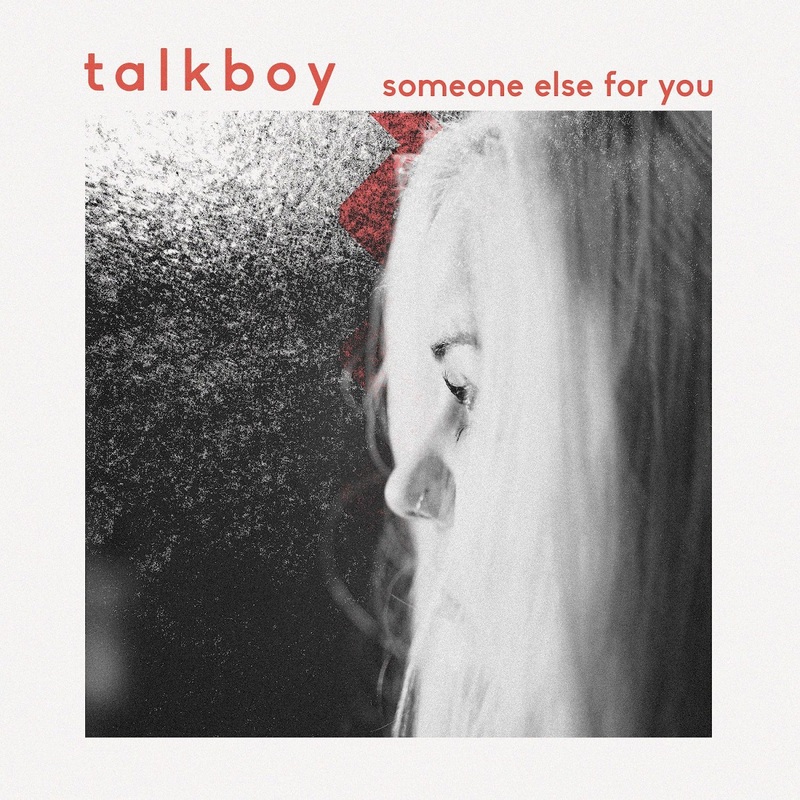 Fresh and lively sextet, Talkboy, are coming on strong with their first single release for 2019, a radiant and memorable guitar-driven indie rocker which distinctly showcases the Leeds outfit's bold soundness and astute songwriting. Guitarist Tim Malkin shares about his band's new offering: "Someone Else For You is our first venture into the scary world of the love song. It’s a very honest account of a relationship I had that wasn’t even really a relationship. In retrospect, it was one of those that meant a whole lot more to me than it did to the other person, it’s weird to look back and think of all the things you did to try to impress someone. Ultimately, I think you just have to be you, which is sometimes a lot easier said than done." 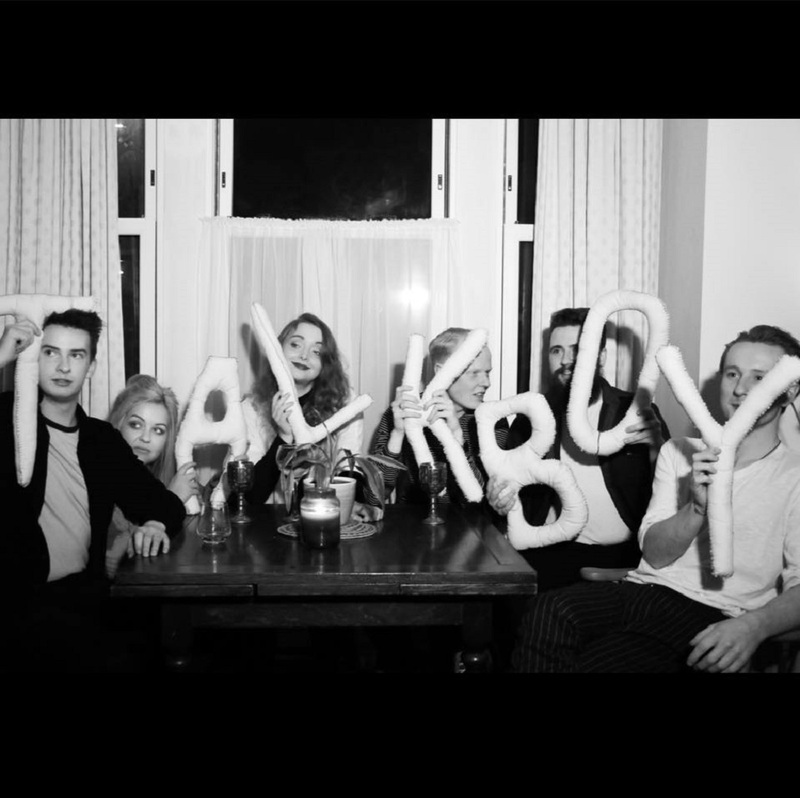 Talkboy are Katie Heap (vocals), Calum Juniper (vocals), Tim Malkin (guitar), Charlotte Jones (keys), Tom Sargent (bass), Jake Greenway (drums). We are promised more like this to come this year, as the band have already planned a series of upcoming releases and festival appearances.